The QS World MBA Tour event in Mumbai presents you with the opportunity to meet face-to-face with admissions directors from top-ranked MBA colleges and attend bespoke presentations. Attend our MBA event to receive advice on your MBA admissions strategy and improve your GMAT scores with resources like GMAC. As an attendee of the MBA Fair, you will also have access to apply for $7 million in scholarships, as well as the possibility to attend a networking session with these top-ranked MBA colleges. 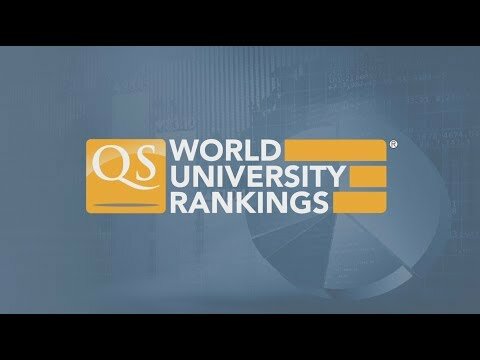 If you are looking for an MBA at a top Business School in the UK, the US or any other country, the QS World MBA Tour event the right place for you. Registration for the event online is Rs 100 and on the day registration is Rs 200. All payments are collected on the day of the fair. We would recommend you register online and carry a printout of the confirmation e-mail along with you to the MBA Fair. We would suggest that you come early to attend exclusive B-School presentations and to get a complimentary copy of the QS TopMBA Career Guide, however you can come at any point from 1:30pm until 5:30pm. 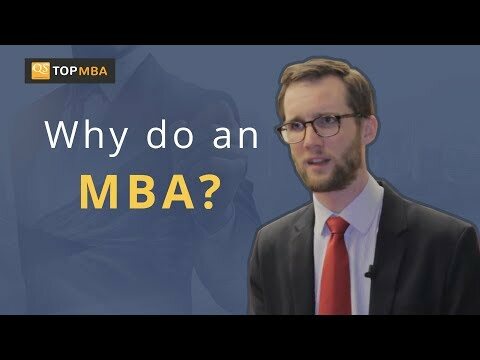 An MBA is a huge investment, and it is important for you to know that your money will be well-spent. Here are some articles to help illustrate the continued value of an MBA in this competitive job market and the various types of MBA programs available to you. You can then apply this knowledge at our exclusive MBA networking event in Mumbai on 2nd December, where you will have the opportunity to meet with admissions directors from top-ranked business schools including CEIBS, IE, USC Marshall, York-Schulich and more. Register your interest by scrolling up!